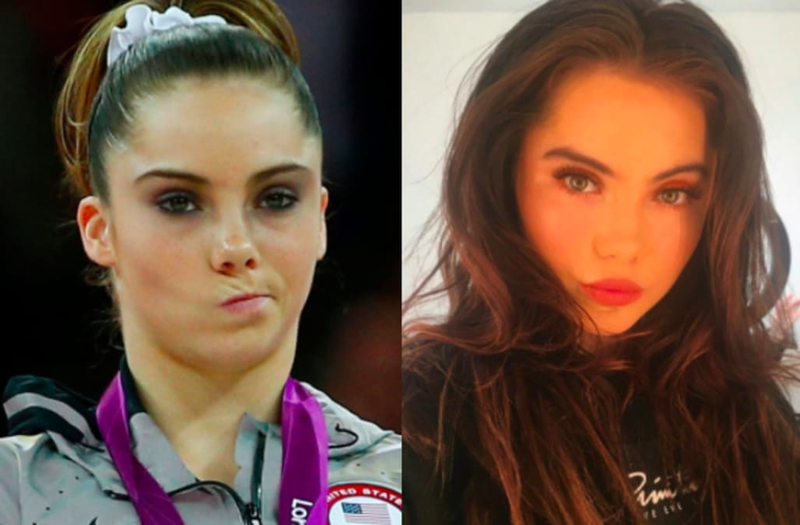 From gold medals to gorgeous! The women of the 2008 and 2012 Olympics US Gymnastics teams are no longer the sweet-faced teens you watched on TV. Now in their 20s and beyond, these talented ladies are no longer competing on balance beams -- instead, they're balancing careers and families! While some of the former Olympians are still young and living it up, you may be surprised at how many are already married with kids of their own. Gold medalist Nastia Liukin is now 27 and engaged, while Alicia Sacramone and Chellsie Memmel are proud moms to little tots. Shawn Johnson is also married, and while she hasn't had kids yet, she did tease fans with a fake pregnancy photo in early 2017.